ABC Soaps In Depth has an new interview up with former The Young and the Restless and General Hospital star Marissa Ramirez, who has landed a role on Lifetime TV&apos;s new prodedural Against The Wall. The series follows Chicago Det. Abby (RachaelCarpani) who lands a spot in Internal Affairs, much to the chagrin of her family and friends. Abby partners up with Lina Flores (Ramirez). 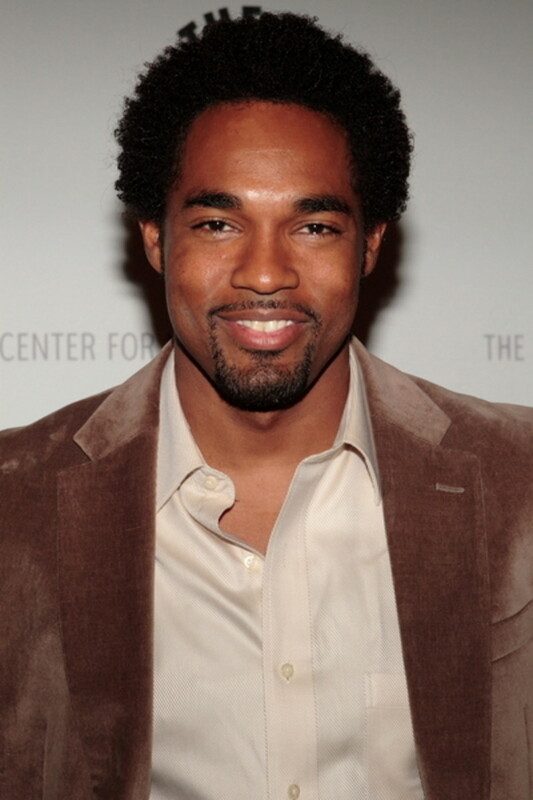 Sunset Beach alum Jason George also stars as Lina&apos;s husband. Against The Wall debuts July 31 at 10 pm EST on Lifetime. Young and Restless Alum Stacy Haiduk Plays a Sexual Sadist on Tonight's CSI!